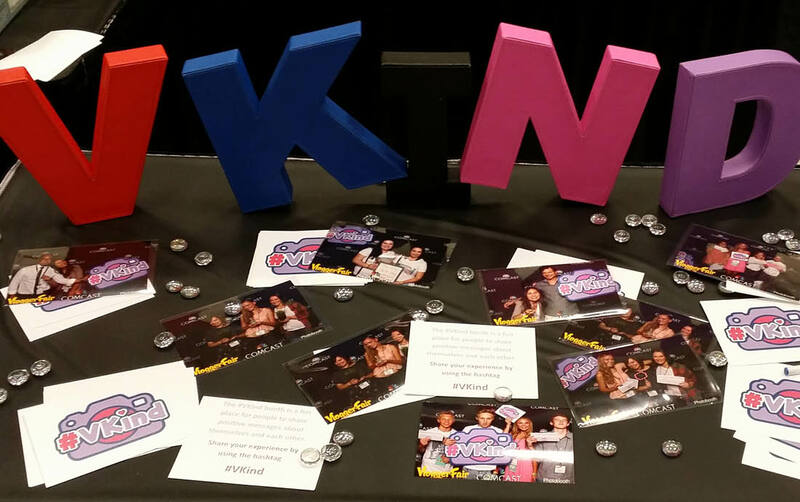 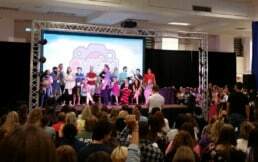 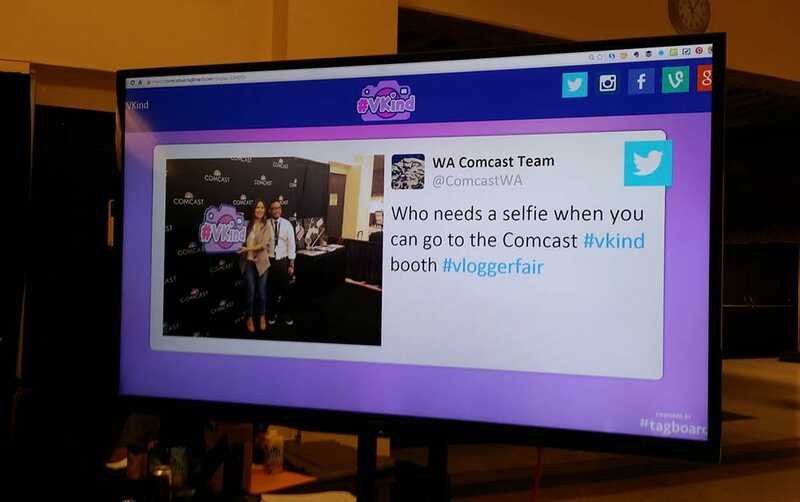 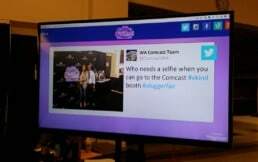 In an effort to reach middle school and high school girls attending VloggerFair, we were tasked by Comcast to create the logo, branding, social media collateral, and signage for their #VKind booth in 2014. 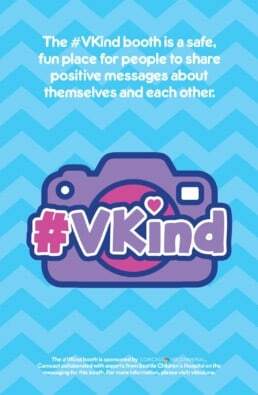 The aim was to confront the subject of cyberbullying. 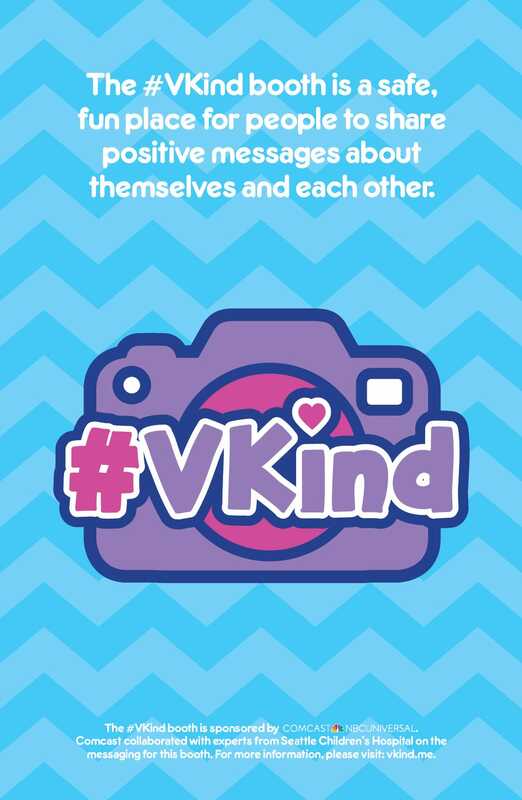 The pastel color scheme and youthful artwork attracted dozens of girls and social media personalities to take part in the anti-bullying campaign. A photobooth at VloggerFair brought the campaign to the masses in real-time.